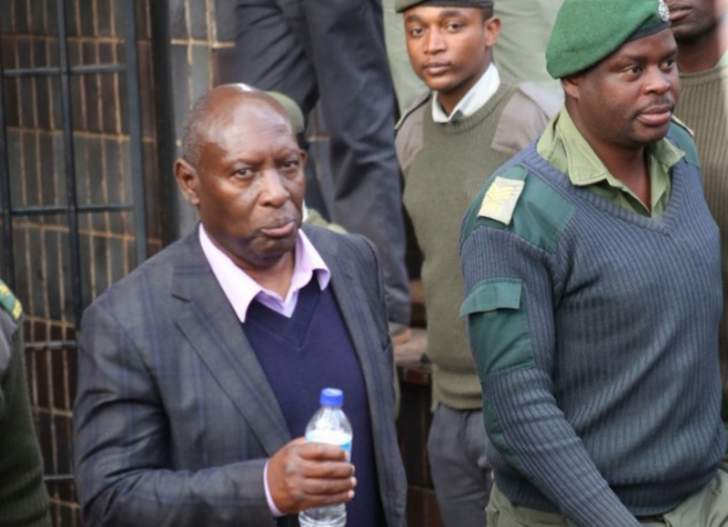 Undenge yesterday appeared before magistrate Mr Nyasha Vhitorini who remanded him to the trial date. He is out on bail pending appeal on a separate charge in which he was jailed for prejudicing ZPC of $12 650 after he hand-picked a public relations company owned by Psychology Maziwisa and former ZBC news anchor Oscar Pambuka to do work for ZPC without going to tender in 2016. The latest charges arose after businessman Wicknell Chivayo's company, Intratrek Zimbabwe, was corruptly awarded the Gwanda solar power plant tender. It is alleged Chivayo failed to execute the project despite getting $5 607 814,24 from Government. Mr Zivanai Macharaga from the President's Special Anti-Corruption Unit, represented the State, while Mr Alec Muchadehama appeared on behalf of Undenge.